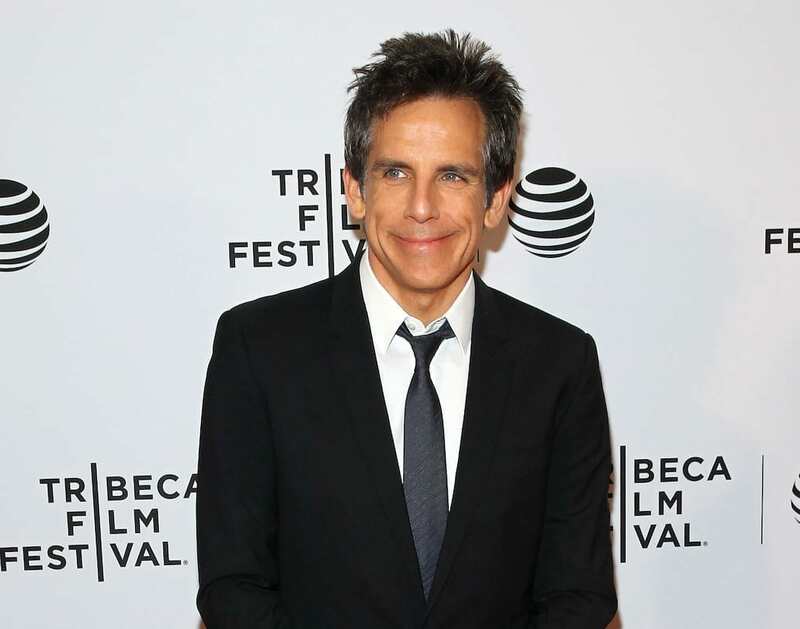 We all know Ben Stiller is a good egg, but his philanthropy has just helped save starving Somalis. 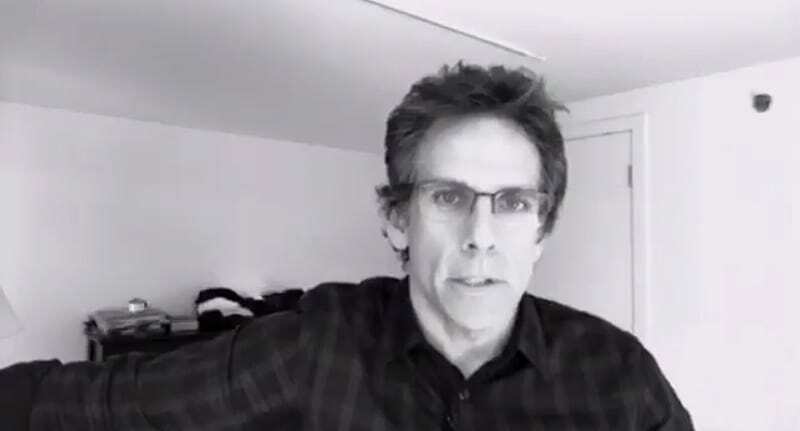 The 51-year-old Zoolander star shared a video with his Twitter following on Wednesday, pleading with Turkish Airlines to send much-needed food and water to the people of Somalia. Ben Stiller and his mate Jerome Jarre shared their ‘crazy idea’ and started a ‘snowball effect’ which resulted in the public raising over $1million dollars in one day to help Somalis facing starvation. Right now there is a huge famine happening in Somalia and the surrounding countries and 6 million people are in danger of dying. This is because they don’t have food or water and their livestock are dying. Turkish Airlines is the only commercial airline that flies directly to Somalia, and is in a unique position to answer Stiller and Jarre’s plea. With the extra help of celebrity friends American footballer, Colin Kapernick and YouTuber Casey Neistat, Turkish Airlines have now pledged to donate 60 tonnes of food and water in a continual effort to provide sustenance to the Somalian people. Their donation – and the generosity of Turkish Airlines – shows the power of social media. You can still contribute to the cause via the Love Army For Somalia GoFundMe campaign.